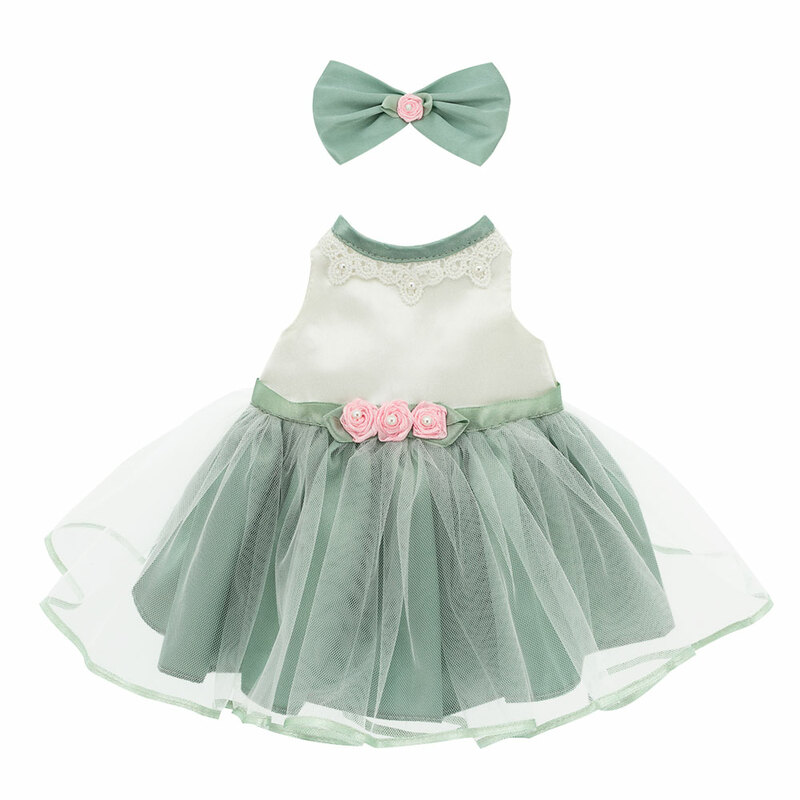 What does a tasty outfit mean? This is when it is airy like a cake, with a cream lace, marzipan roses and mint notes. Just like this dress! 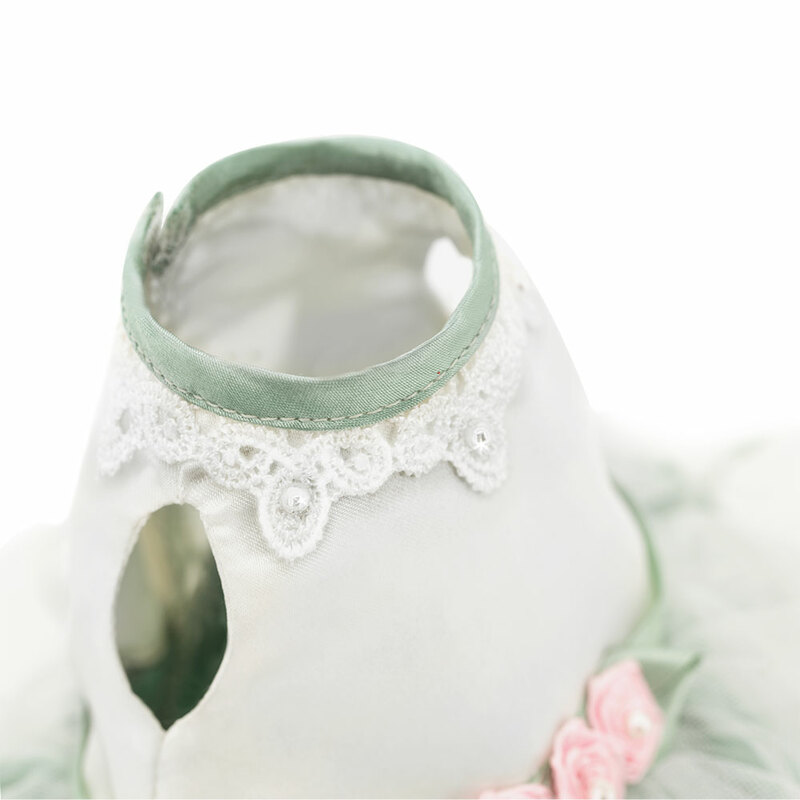 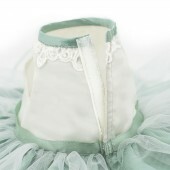 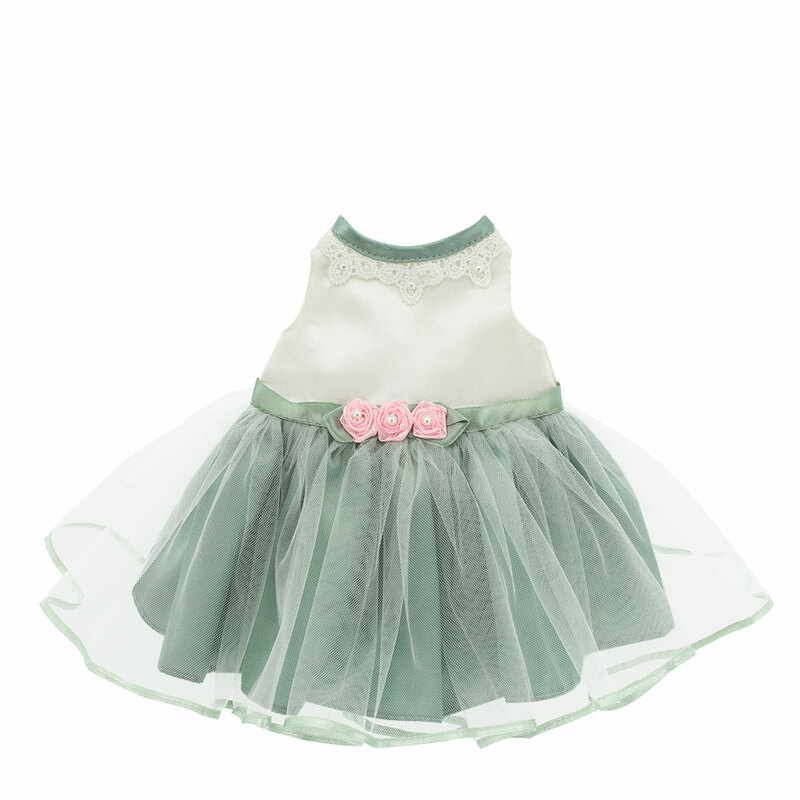 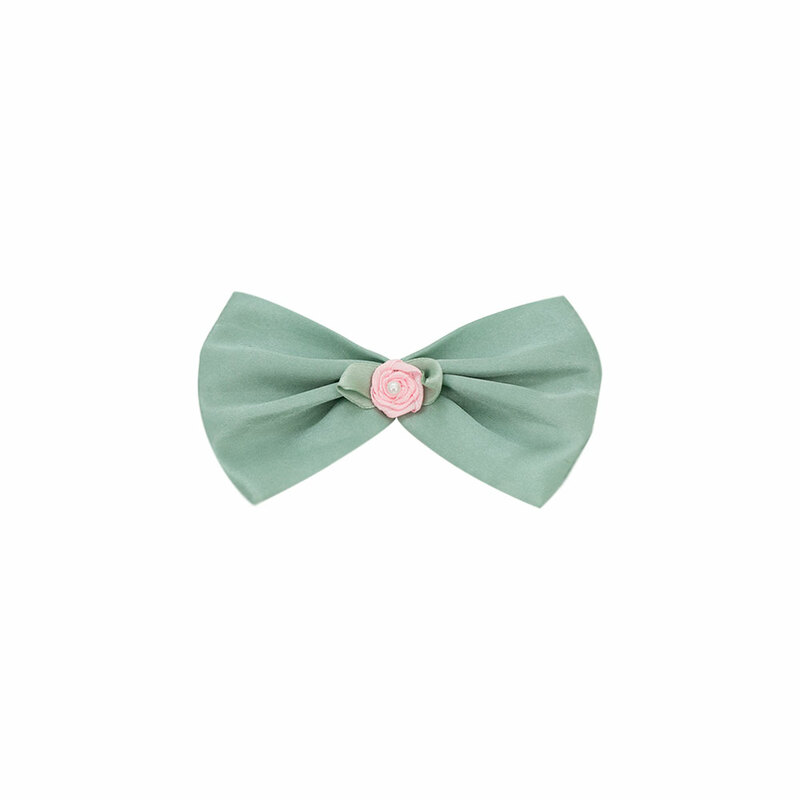 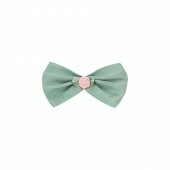 Pink buds on bows, a mint-colored skirt, a cream bodice with lace. Lucky Doggy dogs’ outfits are all “delicious,” but this one is special!